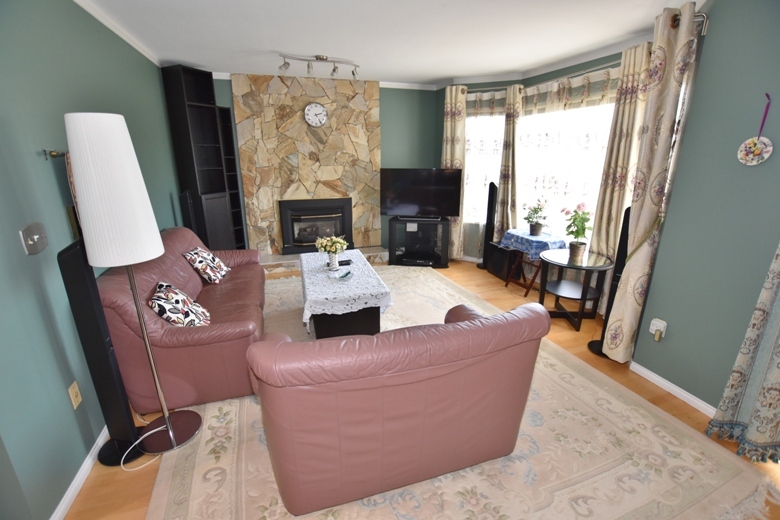 Great location for this fully furnished 4 bedroom, 3 level home. Main floor has formal living room, family room, office, kitchen with large eating area, and 2 piece bathroom. Upper floor has large master bedroom with walk in closet, plus 3 additional bedrooms and 2 bathrooms. Lower level has utility room with washer and dryer and workshop. Double enclosed garage at rear of property. Lease and excellent references a must.